HVAC systems can account for up to half of monthly energy costs, so it’s not surprising that homeowners might seek ways to increase system efficiency. 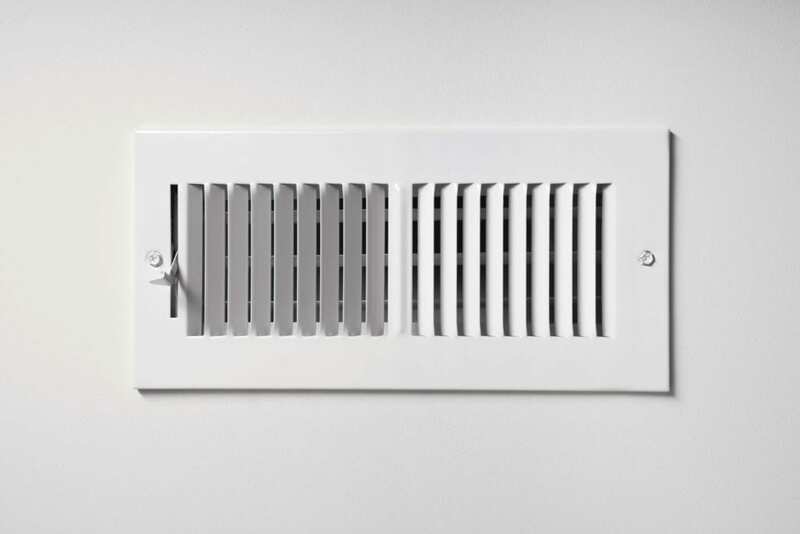 One thing many people do to increase HVAC efficiency is to close vents and ducts in rooms they don’t use often. While that might seem logical because you’re cooling less space in your home, closing ducts won’t actually increase HVAC system efficiency. Read on to learn more about this common HVAC myth. Cooling and heating systems are designed with specifics in mind, which is why professionals install certain equipment in certain homes. 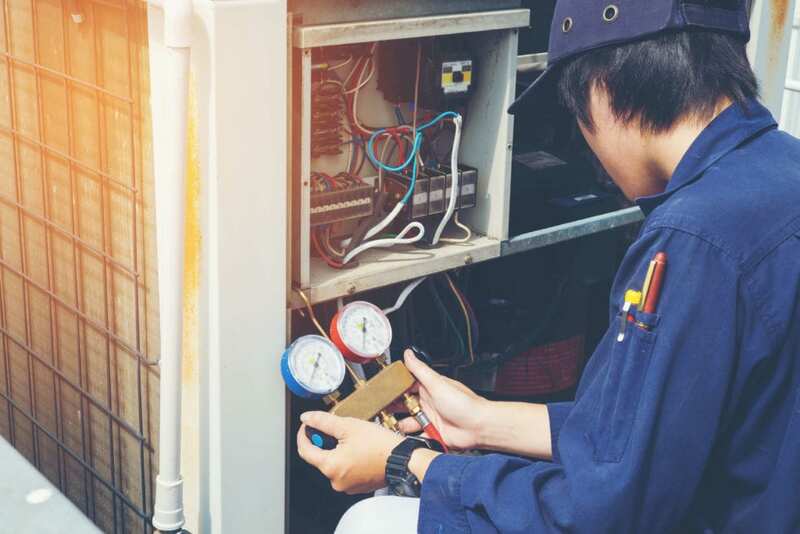 Your HVAC system is calibrated to push against a certain amount of pressure; if it has to pump air against an increased pressure, it can run more than normal or be overworked, leading to less efficiency and maintenance problems. 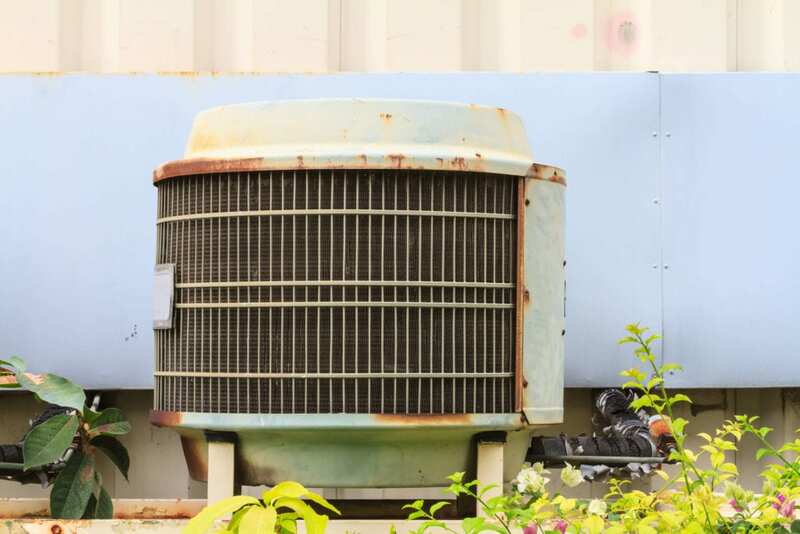 One of the best ways to ensure HVAC system efficiency in the Godfrey, IL area is to have an experienced service professional maintain your equipment on a regular basis. Keeping coils and ducts clean and ensuring all the parts on your HVAC system are working well can boost energy efficiency.